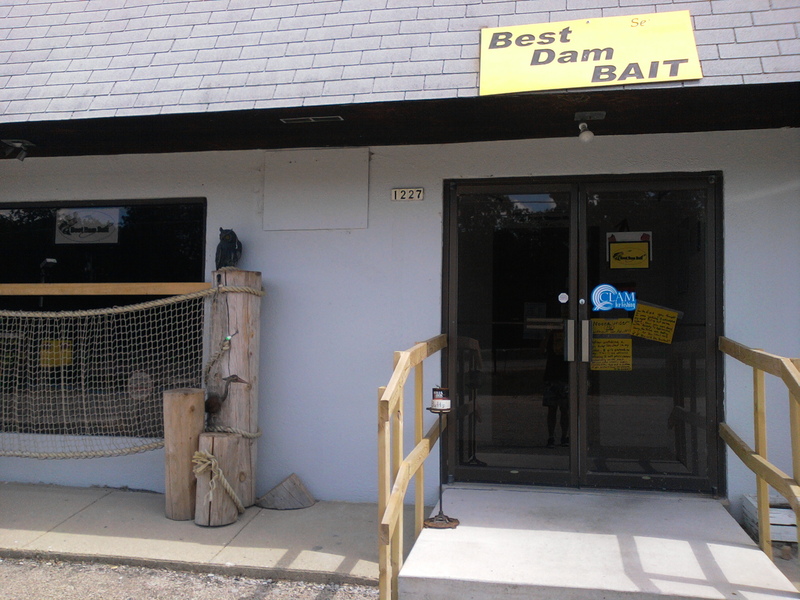 Best Dam Bait is the fastest and easiest way to get quality live fishing bait in Beaver Dam, WI. We offer Night Crawlers, Wax Worms, Helgremites, Leeches, and a variety of different minnows. Many of our minnows are caught wild and not grown on minnow farms. 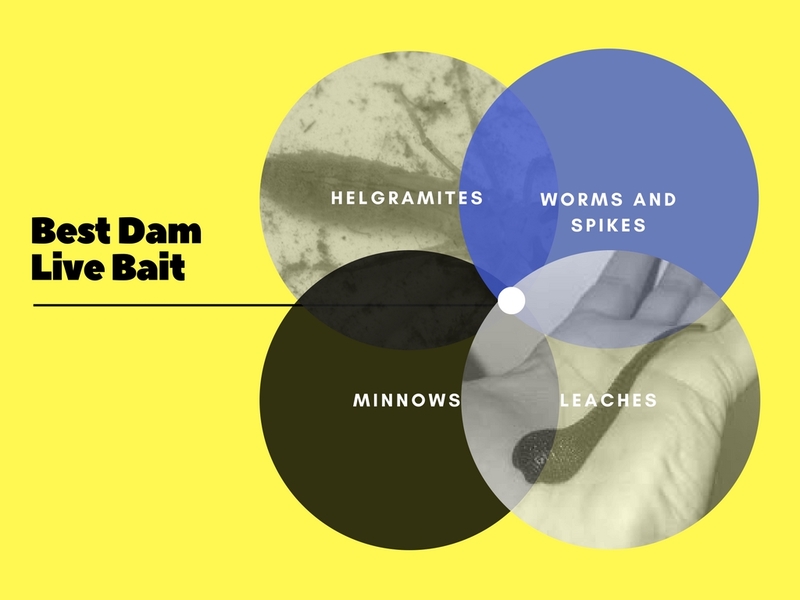 This is exceptionally important because wild minnows are stronger and live longer than farm raised minnows. As a professional angler I would always use wild minnows over farm raised minnows. Catching our minnows wild also helps to keep our prices the lowest in the area.